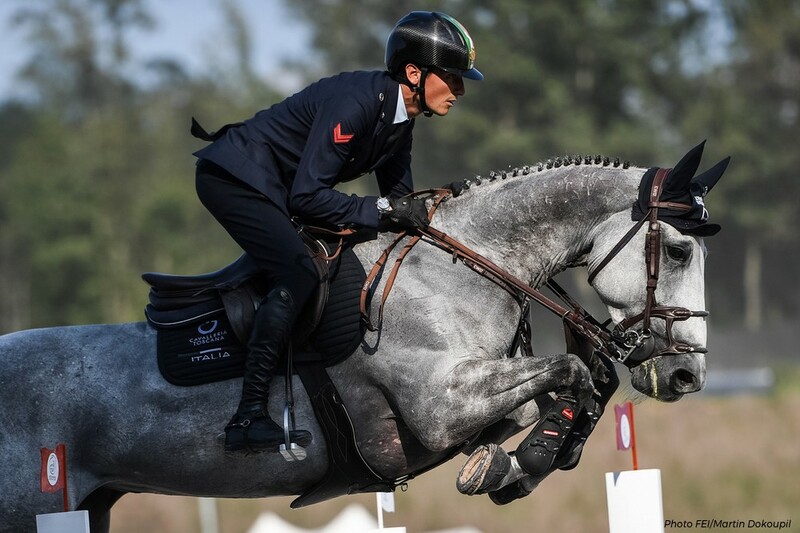 Yesterday, Italian show jumper Lorenzo de Luca rocketed all the way up from ninth to pole position at the FEI World Equestrian Games in Tryon N.C.. He’s only been riding the 10-year-old grey mare, Irenice Horta, since June of this year. This article first appeared in the February 2018 issue of Heels Down Magazine. Subscribe here for more stories like this. 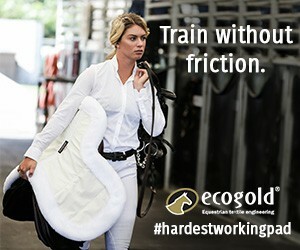 The 31-year-old show jumper may be among the best in the world, but those who know him say his heart is in the horses. It was a little over ten years ago when an 18-year-old Lorenzo de Luca informed his parents that he’d be leaving their home in the baroque city of Lecce, Italy, to pursue a career in show jumping. 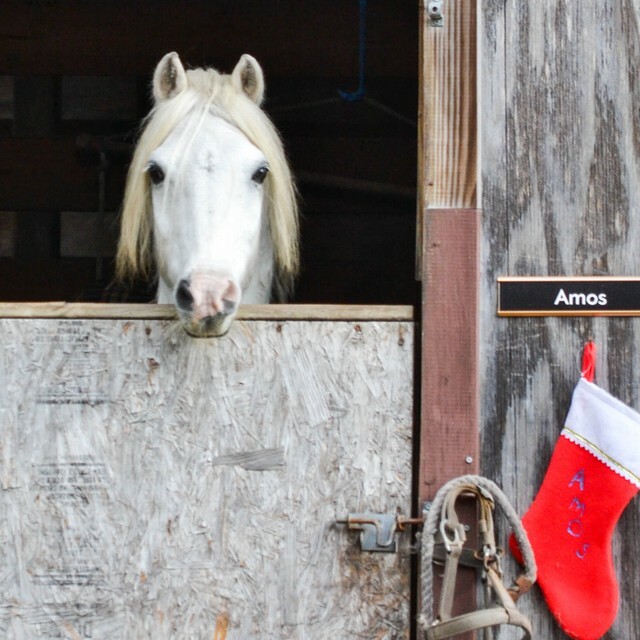 It was baffling to a family of non-riders that Lorenzo had found such a strong calling with horses, of all things, and that he was setting out with no plan, no horse, and no money. It was around the same time – 2006, to be exact – that the Global Champions Tour was launched. The process of show jumping becoming an increasingly star-studded sport, with ultra-wealthy and famously named participants, had already begun. But all the while, an always-smiling, contagiously-positive Italian kid with no financial backing was quietly and diligently making his way. Last year, he finished third in the Global Champions Tour rankings, earning just shy of €660,000 and is (at time of publish) ranked 7th in the FEI world rankings of show jumping. His parents are now happy that his decision paid off – big time. As a child, Lorenzo had been captivated by the horses at a nearby riding school. As a teenager, he got a gig riding a few horses for a local horse dealer, and would spend his summers riding as many horses as he was given. After he left home, his first stop was Rome where he had friends with horses that needed riding. “I never really had a trainer, so horse by horse I was trying to get the feeling, the different feeling from each horse, and trying to become a better rider,” he explained. For the next five years, Lorenzo worked for a few different horse dealers, eventually competing in two- and three-star shows. He was making it work, despite being largely self-taught, but knew he needed instruction. He took few clinics with Dutch trainer Henk Nooren, former coach of the Italian show jumping team and current coach of the Spanish team, “that changed my career.” Over the next few months, Henk broke his riding down “to ground zero” and built him back up, laying the foundation of basics that Lorenzo had never received. 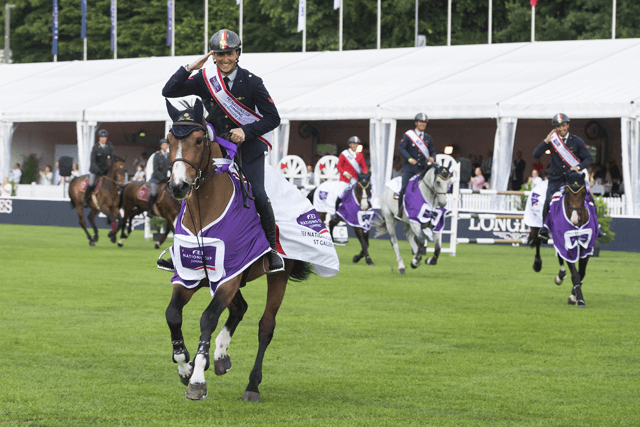 Lorenzo’s talent in the show ring was spotted by Belgium-based Neil Jones, one of the leading horse dealers in Europe, but it wasn’t until later that they connected and Neil offered him a job. With Neil, Lorenzo posted some big results on a variety of horses and gained international exposure, including at the World Equestrian Games in Normandy. But the biggest break in Lorenzo’s career came in January 2015, when Stephan Conter, CEO of the multifaceted equestrian empire, the Stephex Group, gave him a job at Stephex Stables alongside the German Olympic bronze medalist, Daniel Deusser. “Lorenzo is absolutely so nice to work with. He is a perfectionist, from how the horses are in in the stable, to the riding, to (communicating with) the people that work for him, he’s always got everything under control, but he does it in a kind way,” said Christoph Schwieters, Stable Manager at Stephex. For those that knew Lorenzo before his super-stardom, like Neil Jones, it’s no surprise that his career has continued to skyrocket. 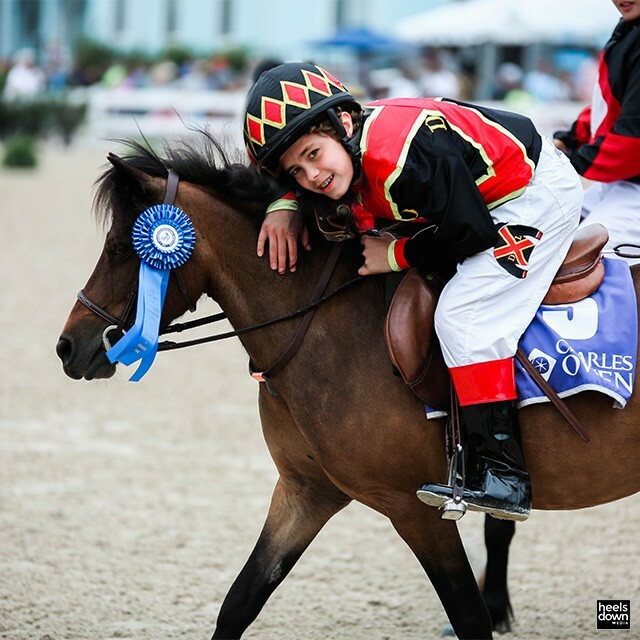 Good horsemanship isn’t just the result of Lorenzo’s good character and the experience that came from years of being his own groom in the early part of his career. It’s also part of his winning formula. Despite his meteoric rise to success, Lorenzo isn’t destined to be a flash in the pan. He’s too sensible, too likeable, and most of all, he has too much left to accomplish.